Good Diet is just one of four pillars upon which the BodyHoliday is built. Exercise, Restorative Beauty and Relaxation being the other three. This holistic approach to well being and a healthy lifestyle, combined with a devotion to the pleasures of a fun ﬁ lled beach vacation is what the BodyHoliday is all about. These four pillars combine to make a perfectly balanced and restorative vacation experience that will leave you feeling rejuvenated, relaxed and ready to face the challenges of your daily life with renewed vigor. In each of the all-inclusive resort’s five restaurants and three bars, our chefs, mixologists and sommeliers are intent on ensuring you savour every culinary experience. The culinary team is experienced in handling requests for allergies*, gluten free, diabetic, low carb and low fat choices. Please indicate your dietary preferences to us before you arrive through your webroom. Food is your body’s fuel, but it is also your body’s pleasure. At the BodyHoliday in Saint Lucia we have always aimed for the 5 star culinary excellence of a ﬁrst class resort and we see no discrepancy between eating well and eating healthily. Providing your body with quality food is the ﬁrst step to enabling it to perform at its highest potential. 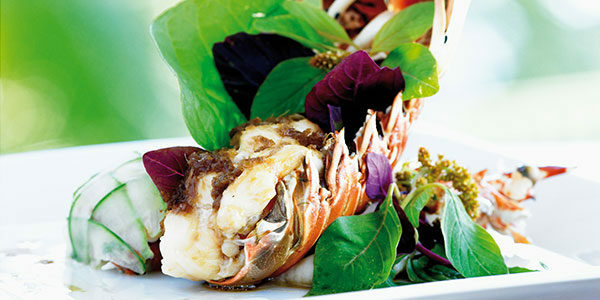 There are no rules here about what you should and shouldn’t eat, but we provide you with every opportunity to eat well. We really do believe that you are what you eat, so taking control of the food you put into your body is a crucial step in taking control of your life. But we never forget that the food at the BodyHoliday should be enjoyed! The pleasure you derive from eating should never be rationed and with everything on off er at the resort, will never be in short supply. TAO is the jewel in the crown of the BodyHoliday’s gastronomy. TAO engages the senses with a balance of an unexpected combination of ﬂavors from East and West. Cariblue Restaurant offers a cornucopia of international cuisine supplemented by special menus for Yoga and other themed menus. A tasting menu of new creations from the BodyHoliday culinary team is on off er nightly at Windows, whilst the Pavilion Grill at the Clubhouse offers an informal but tasty range of grills and clay oven fresh pizza. Fresh salads, wraps and smoothies are waiting for you at the Deli made with organic fruits and vegetables picked from our own garden. The BodyHoliday Food Book. Now you can own this 240-page hardcover book, measuring 91/2” x 11 ¾” and have it delivered right to your front door. It embodies the 4 pillars on which The BodyHoliday was founded: good diet, exercise, restorative beauty, and relaxation. And we know what we’re writing about. Our Wellness and spa Centre is a multi-award winner – over multiple years. Our personal trainer is a winner of Mr. Commonwealth. And our on-site dining experience at TAO has been awarded one of the 60 “Top Tables” in the world by Conde Nast Traveller magazine. 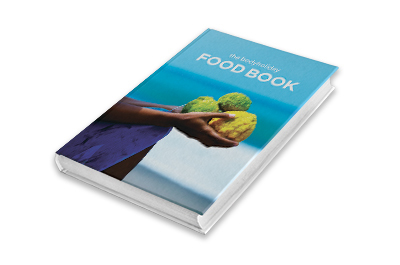 We’ve rolled up our knowledge and expertise into our First edition FOOD BOOK. 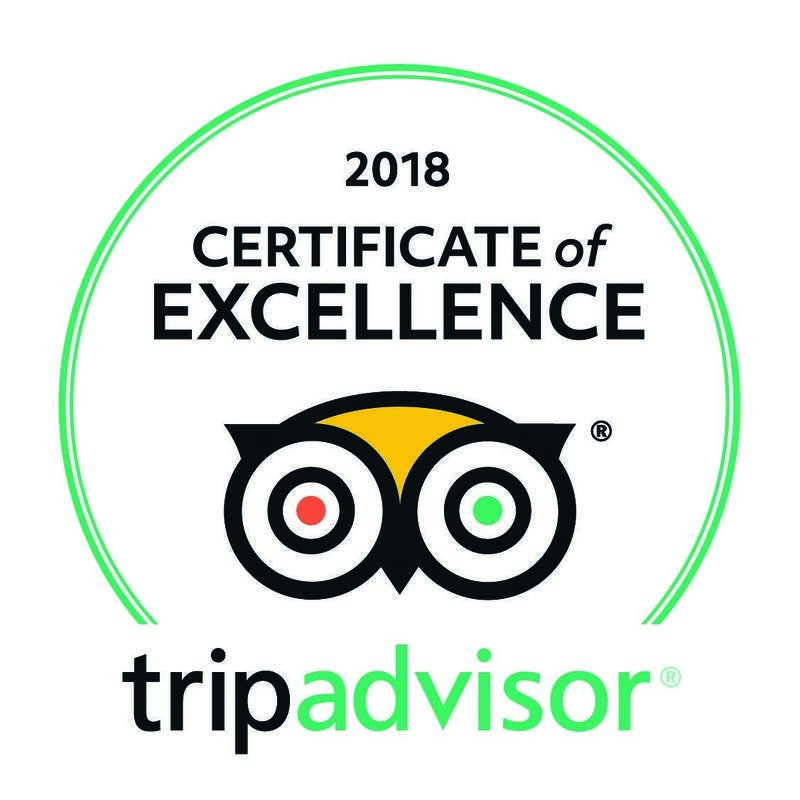 Enjoy the experience. BodyHoliday makes every attempt to identify ingredients that may cause allergic reactions for those with food allergies. Every effort is made to instruct our culinary team on the severity of food allergies, however, there is always a risk of contamination. There is also a possibility that manufacturers of the commercial foods we use could change the formulation at any time, without notice. Customers concerned with food allergies need to be aware of this risk. BodyHoliday will not assume any liability for adverse reactions to food consumed.